Your time is valuable. 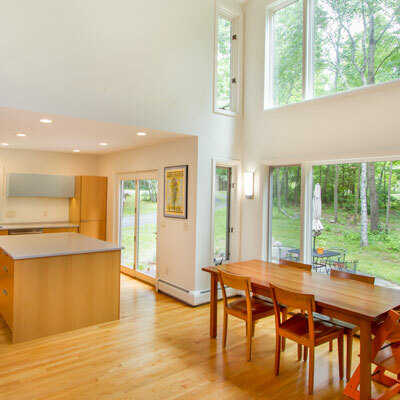 We guide our clients through the design and build process from start to finish. From permitting to subcontractor scheduling, from product selection to clean up and disposal, we are a trusted adviser managing expectations and delivering high-quality results throughout. We are here from start to finish. We begin our process by listening to your wants, needs, and expectations. Exceptional communication throughout the process allows us to design and build to match or exceed those expectations. 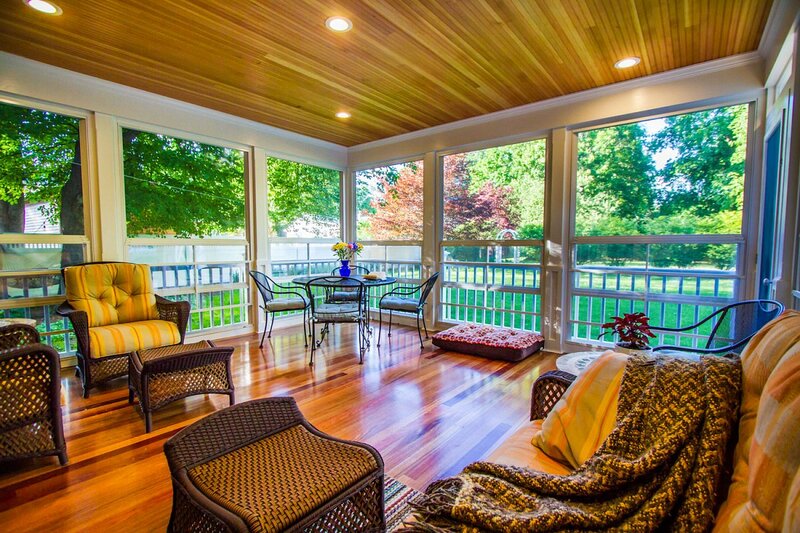 We stand behind all our work and the products we install with our warranty program, and we always have a lead carpenter on call for any unexpected issues that may arise. We feel it is crucial to maintain a clean and safe job site. We use floor protection, plastic dust walls, and the Build Clean dust system to help reduce dust and protect your home and its occupants during the construction process. We follow Lead-Safe Certified processes when working in older homes and where lead may be a concern. We have our own truck to pick up trash, usually eliminating the need to rent an on-sight dumpster. We have the right resources for any job. Design-Build means we do just about everything. Our team includes a staff of 7 in the office and 18 in the field. 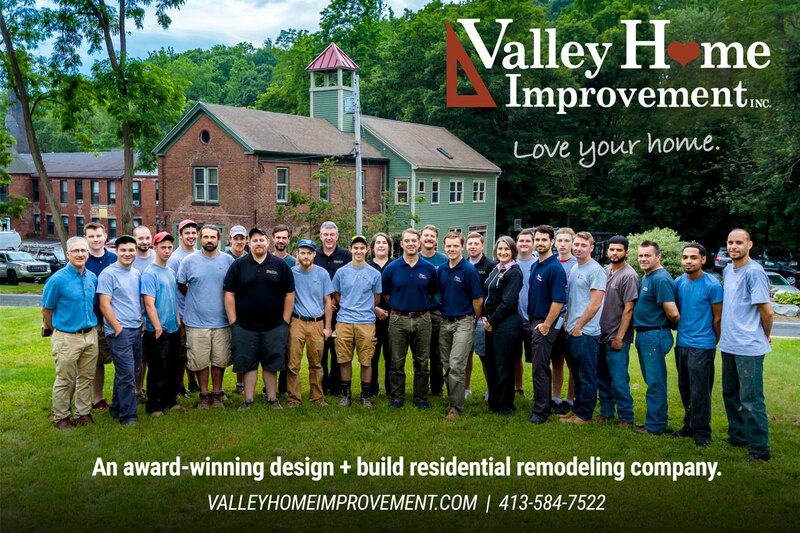 We handle multiple projects throughout the valley across all trades. We are fully committed to our clients. We aim to please with careful collaboration, timely planning, and quality execution. Our team understands renovation can be stressful. With layers of support, we make sure every expectation you have is met or exceeded. 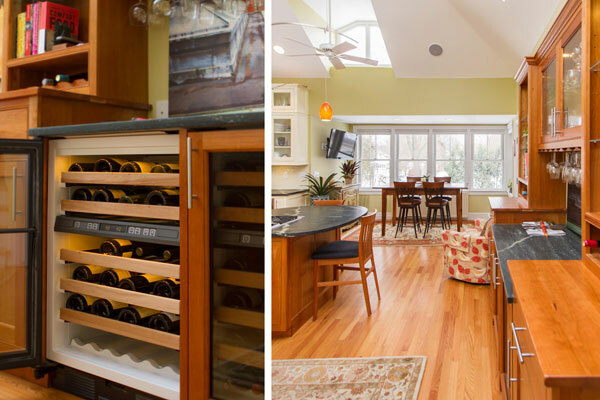 Our company stands by every project we complete and every product we offer. 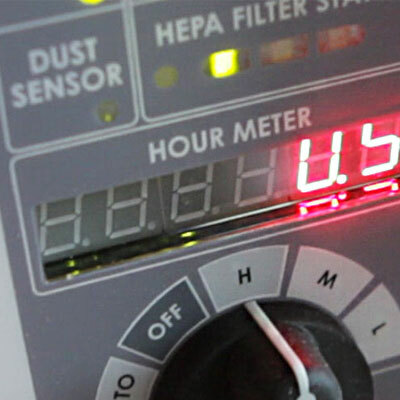 How do you manage dust and debris? 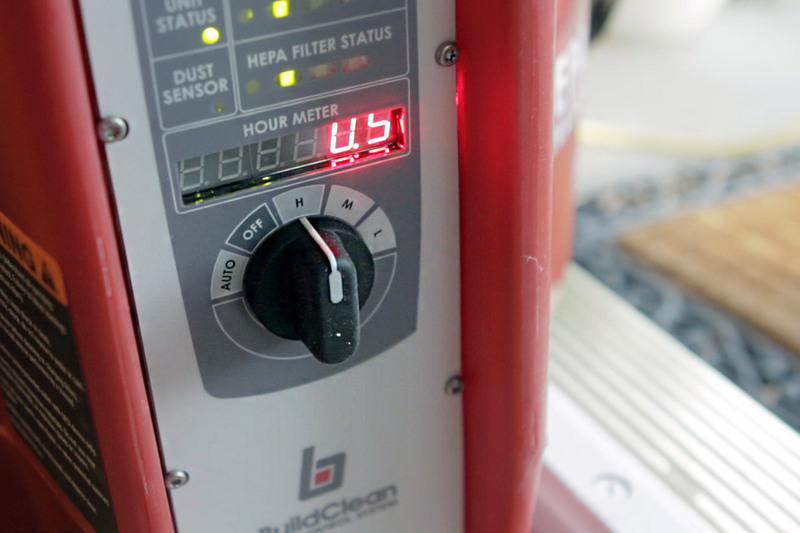 Air cleaning with the BuildClean® system; create a negative air pressure within the work space to keep dust filtered and air exhausted. Where does the construction trash go? 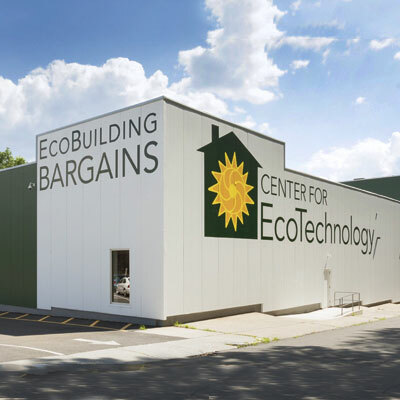 Any materials worth salvaging are donated on your behalf to the Eco Building Bargain Store in Springfield. Not only does this save on disposal costs, the material finds another home, and it earns you a taxable donation. Other construction trash is sent to Valley Recycling on Rt 10 in Northampton. This transfer station sorts the materials for repurposing. Some is used to generate energy, other materials are recycled. How long will my kitchen take to build? 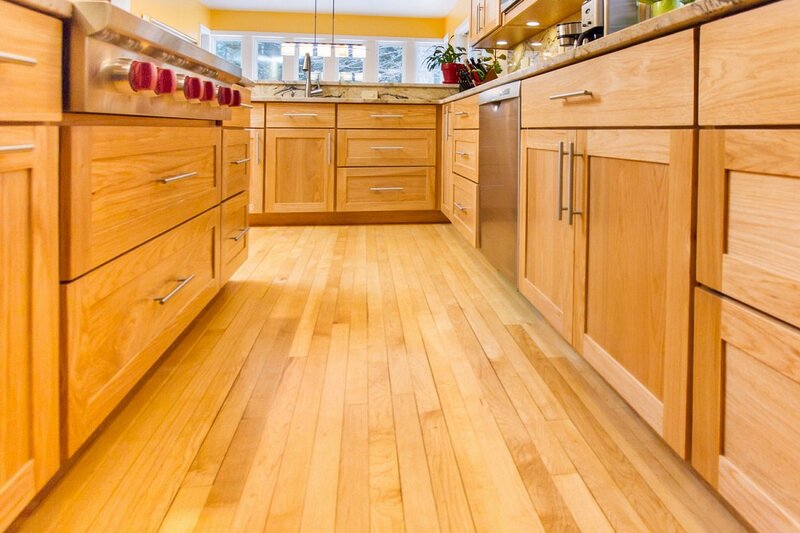 A typical kitchen remodel will take 4-5 weeks, although each project has some unique aspect to it. Our goal is to pre-stage the project, having all special order items such as windows, plumbing, flooring, custom-built cabinetry and so on, ready before we begin construction. We can then move very efficiently once construction begins. 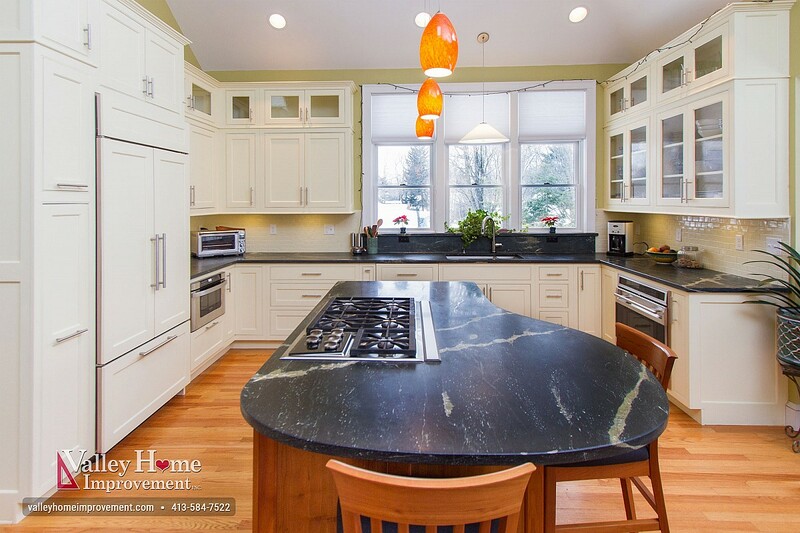 While it's true you have to break some eggs to make an omelette, we know finishing on schedule is crucial to the overall success of any remodel, especially one as intimate as a kitchen project.